Vale High School student Sydney Bolyard recently won a design contest for the Oregon Future Business Leaders of America. Her pin design for the National Leadership Conference that won 75 percent of votes by FBLA’s Oregon officer team. VALE – Vale High School student Sydney Bolyard recently won a design contest for the Oregon Future Business Leaders of America. 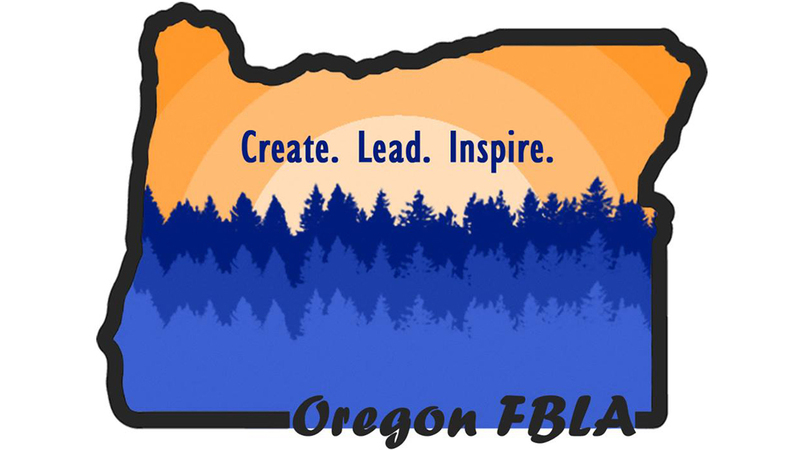 Bolyard, who studies graphic design at school, designed a pin for the National Leadership Conference that won 75 percent of votes by FBLA’s Oregon officer team. More than 5,000 pins with Bolyard’s design will be worn by conference attendees or traded to other members FBLA members around the world, according to her father Chris Bolyard. Bolyard will also represent Oregon FBLA at a national contest in San Antonio, Texas.